Tennessee, one of the largest U.S. states, is a fascinating tourist destination, with a humid subtropical climate, attractions, eateries and many activities. 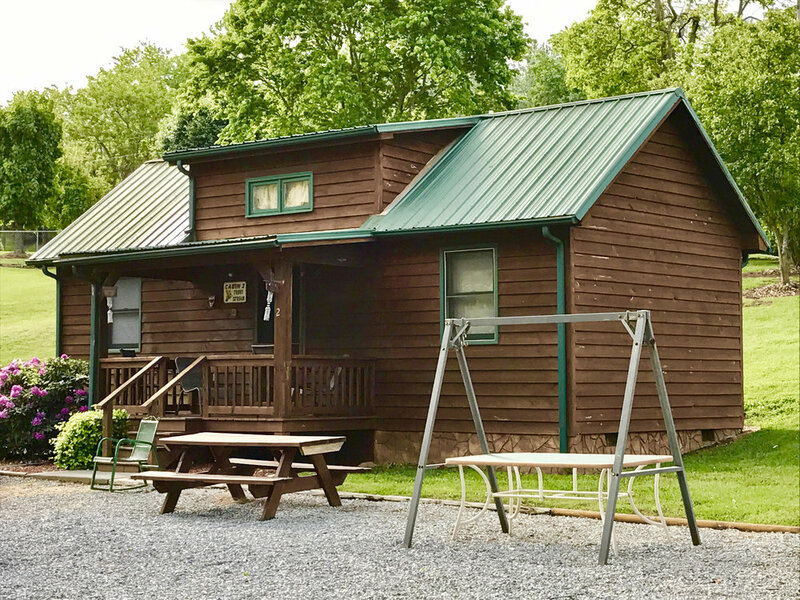 When it comes to the best Tennessee cabin vacation rentals, they are of various kinds—condos, villas, chalets and apartments—and available for all budgets. If you have a tight budget then you should not think that your dream of enjoying a vacation in Tennessee will get shattered. Whether you are an experienced tourist or novice tourist, it is important for you to stay alert while renting a vacation home. If you fall prey to dishonest and unscrupulous vacation service provider then you might get cheated. All you need to do is to trust Find American Rentals, Tennessee vacation home rentals by owner. As per your requirement, you will be provided with a suitable vacation home and you will not have to pay any booking fee to this vacation rental community. In terms of facilities and amenities, you need not worry about anything. All the vacation home rentals have a living room, a bedroom, a bathroom and a pool. The amenities include Wi-Fi, Internet access, air-conditioning, stereo, etc. You can stay in the rentals for as many days as you want. Tennessee is a very large state which is divided into three parts—East Tennessee, Middle Tennessee and West Tennessee. Each division is famous with regard to its distinctive features and music. It is up to you what you choose for your vacation trip. Some of the chief attractions in Tennessee include Land between the Lakes National Recreation Area, Obed Wild and Scenic River, Great Smoky Mountains National Park and Big South Fork National River and Recreation Area. In addition, there are many delicacies that you can relish to stir up your taste buds and indulge yourself in shopping and various other activities. With no booking fee vacation rentals, you will be able to cut down on your expenses and make your vacation enjoyable.